The Sweden Lotto is the most popular game of chance in Sweden and has been running since way back in 1896. 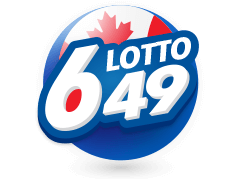 The Lotto is drawn on Wednesdays and Saturdays and is a great all-around lottery, offering a variety of fabulous prizes for a small price. The Swedish jackpot is called the "Drömvinsten" or “Dream Win”, and the odds of winning it are 1 in 6,720,000. The highest jackpot paid out to date is a staggering €27.9 million. 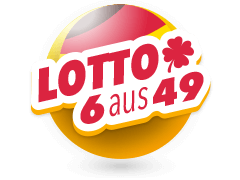 Lotteriexpeditionen was originally established back in 1896, and the very first lotto game was introduced at the same time. In 1943, a state-owned company called Tipstjanst took over, and today it is owned by Svenska Spel or “Swedish Games”. They operate on a license to the Swedish Government and are the largest gaming provider in Sweden. 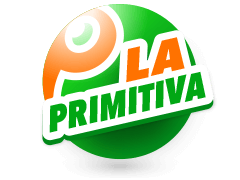 The company offers many different lottery and sports-related games, but Sweden Lotto remains their most popular. It is easy to play, with seven numbers selected from 01 to35. 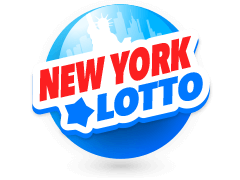 The lottery draws the main seven numbers, as well as four bonus numbers, for some superb additional chances to win. 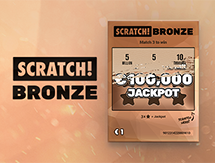 This thrilling lottery increases your winning chances even further by drawing 2 sets of winning numbers. 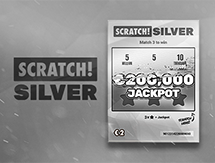 If your chosen numbers match the 7 numbers drawn from either of the 2 sets, then you take home the jackpot fund. The odds of winning this top prize stand at 1 in 6,724,520. 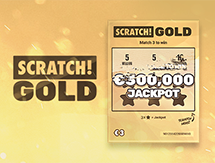 Matching 6 numbers plus one of the four bonus numbers, wins the second prize, followed by matching 6 numbers only. 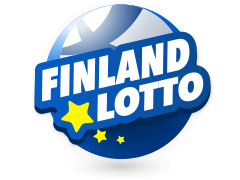 If you want to combine playing the Sweden Lotto with other exciting games, you can also purchase Vikinglotto and Finland Lotto tickets on the website. 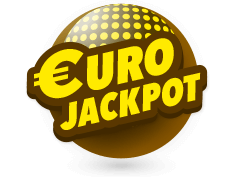 You will find other lottery choices such as Powerplay, Stryktipset, Topptipset and Euromillions, among numerous others. 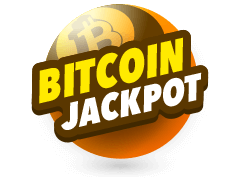 The Vikinglotto is a hugely popular Scandinavian Lottery, which is a collaboration between many countries and draws every Wednesday. Just select 6 numbers between 1 and 48, together with a Viking number between 1 and 8. Match all 6 numbers, and you will win the jackpot. A woman from Norway recently won over €36,000,000 and it could be your turn next! 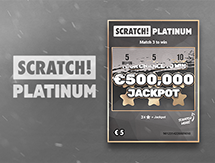 The Swedish Gambling Authority ensures that the Sweden Lotto is operated safely and you can use all the major debit and credit cards to purchase your lucky tickets online. 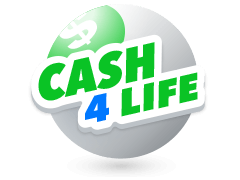 It is a quick and easy process, and with life-changing amounts of money won every week, now is your chance to try your luck. 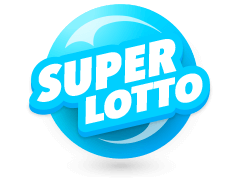 To play lotteries from around the world, visit Multilotto.ie. 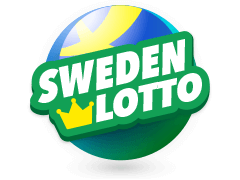 The Sweden Lotto is a great and inexpensive option for playing a simple game. However, for those searching for multiple options and chances to win, the extra features add many different facets to explore. These variations make for excellent winning odds and extremely exciting play. Tickets can be bought locally. 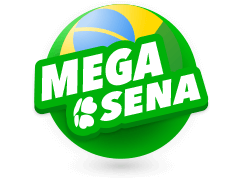 but you can also buy Sweden Lottery ticket online from anywhere in the world. The even better news is that Sweden does not have any income tax on the winnings. Whatever you win with the Sweden Lotto will be paid out in full! 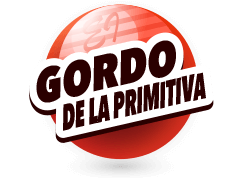 Also, do not forget to visit the Multilotto online Casino for more great games.